The cloud cover was, yes, just perfect. So perfect that Sharon and Dan toughed it out in short sleeves. 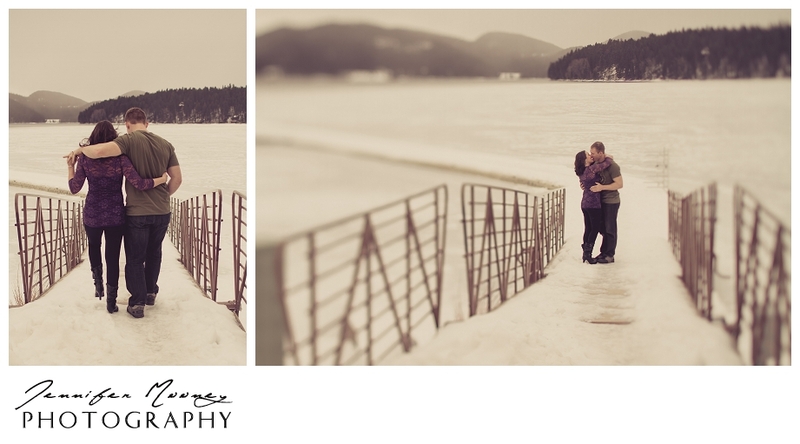 We were able to stop and warm up inside a couple times in between, and in the end it was worth it... these snow filled engagement images are beautiful. And there is nothing that captures love, better than just that: being in love.